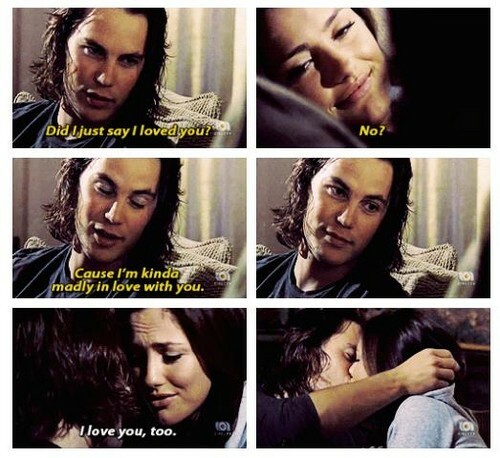 Tim and Lyla <3. . Wallpaper and background images in the Friday Night Lights club tagged: friday night lights fan art tim lyla. This Friday Night Lights fan art contains portret, headshot, and close-up.